George Clooneyhas joined other powerful showbiz voices denouncing producerHarvey Weinstein’salleged sexual misconduct. Weinstein, anOscar-winning movie executive, preyed on women for decades, settling financially with at least eight who accused him of sexual harassment, according to a New York Times report. 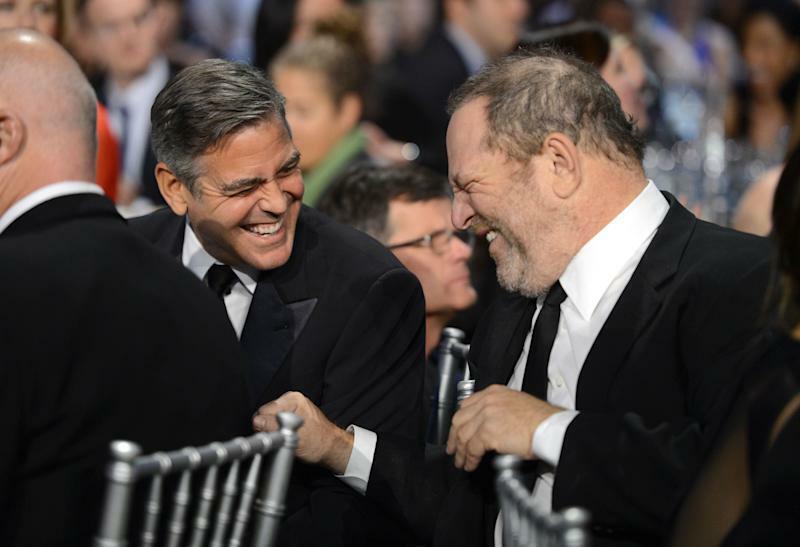 Clooney noted that Weinstein gave him his “first big break” as an actor in “From Dusk Till Dawn,” and as a director on “Confessions of a Dangerous Mind.” Clooney insisted he never knew Weinstein was a serial predator. George Clooney and Harvey Weinstein share a laugh in 2013. Clooney called the accusations against Weinstein "disturbing" in part because many people may have covered them up. A day after Meryl Streep told HuffPost thatWeinstein’s actions were “inexcusable,”Clooney stepped up the criticism of Weinstein, who was fired this week from his own company. “It’s disturbing on a whole lot of levels, because there had to be a lot of people involved in covering that up,” Clooney said. Visit The Daily Beast for the full story. 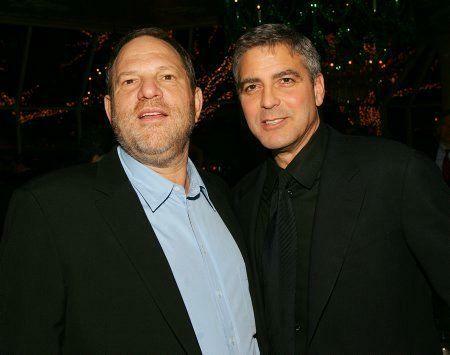 Weinstein and Clooney, pictured in 2005, collaborated on Clooney's directorial debut, "Confessions of a Dangerous Mind."